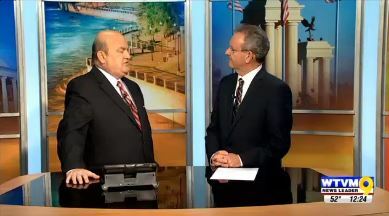 Phenix City is a step closer to implementing term limits for elected officials. 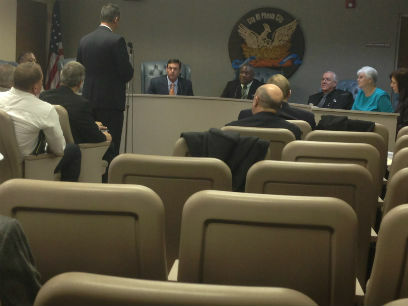 The Phenix City council gave the go-ahead with a unanimous vote of recommended changed to the city charter Tuesday morning. 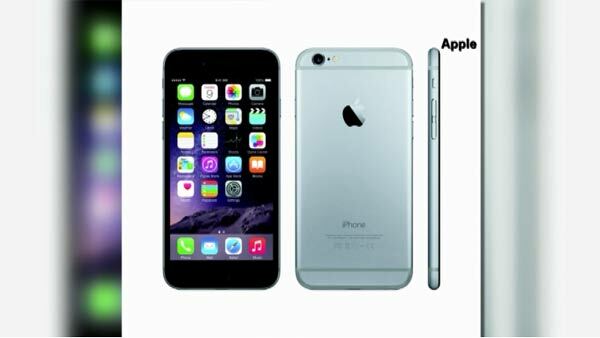 Apple is now selling unlocked smartphones that would allow customers to purchase the iPhone 6 and 6 Plus without signing a two-year contract. 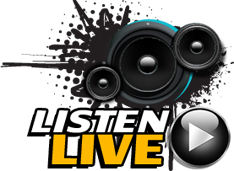 For the first time in the storied history of Major League Baseball, three starting pitchers are being inducted into the Baseball Hall of Fame. 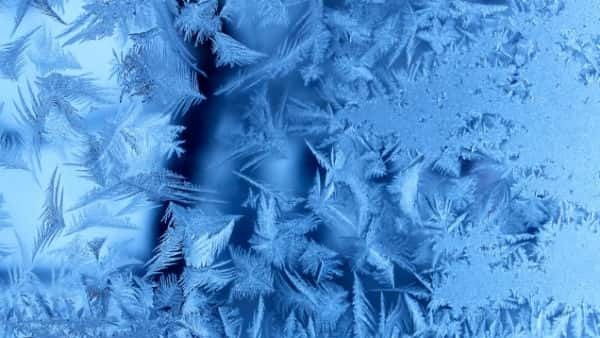 This week will see below-freezing temperatures in Columbus, and a handful of shelters will provide overnight warming stations for the homeless community in the Chattahoochee Valley. 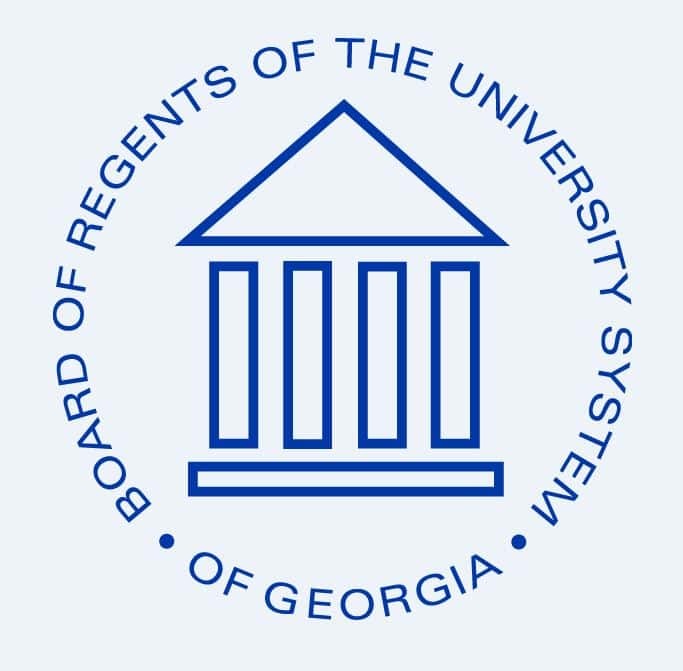 The University System of Georgia’s Board of Regents have announced that Georgia State University and Georgia Perimeter College will merge. 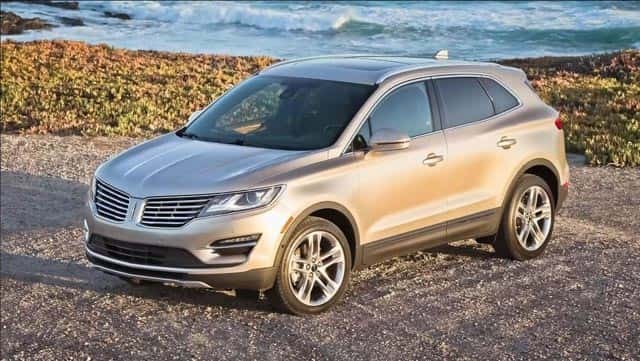 Ford said drivers of the Lincoln MKC accidentally turn off the ignition when they try to push other buttons to switch gears or turn on the radio. 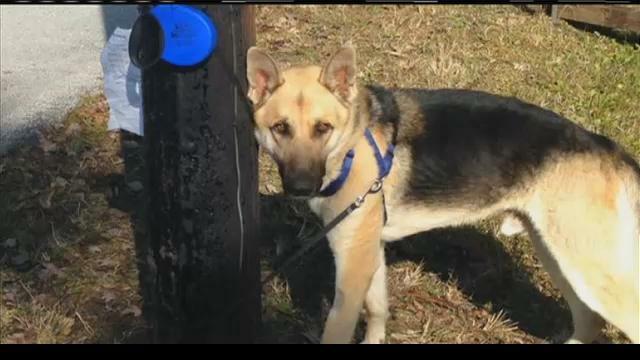 The Irmo doctor receiving loads of flack online for leaving a dog tied to a telephone pole in Florida is receiving death threats for his actions. A Columbus man accused of having sexual contact with a small child is expected to appear before a judge Tuesday morning.